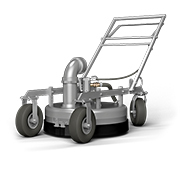 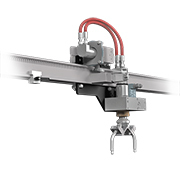 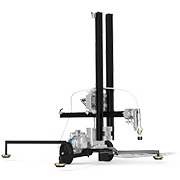 Powered Rotational Heads control head rotation speeds and allow the use of a wide variety of head configurations for diverse cleaning applications. 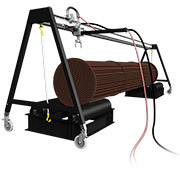 These units can be specified for up to 40k psi and various rotation speeds. 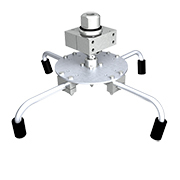 These surface cleaning accessories control head rotation speeds and allow the use of a wide variety of head configurations for diverse cleaning applications.